Anyway, we were interested to find that, aside from the meters, not a huge amount had changed. Perhaps that isn’t so surprising for a museum of vintage barges, but there seemed to be more of them, so no doubt Valerie’s two memoirs recounting her experiences of restoring and living aboard her Vereeniging have encouraged others to do likewise. The boatyard was much busier, too, as you will see from the photographs, with more going on than the repair of one raised barge. Vereeniging looked very well, too, with her gangplank effectively repaired (Valerie blogged about its vandalised damage) so that we momentarily wondered if we dared a quick stand on the foredeck! I’m sure if we had, the neighbours would have made us walk the plank in a rather different way! We met one of them, briefly (he had just arrived by bicycle), and asked him to say hello to Valerie and Koos for us. I can safely aver that Rotterdam continues to thrive and the vibrancy we noted on our previous short exploration is still very much in evidence, even though the weather last Friday was gustily post-stormy and chilly. 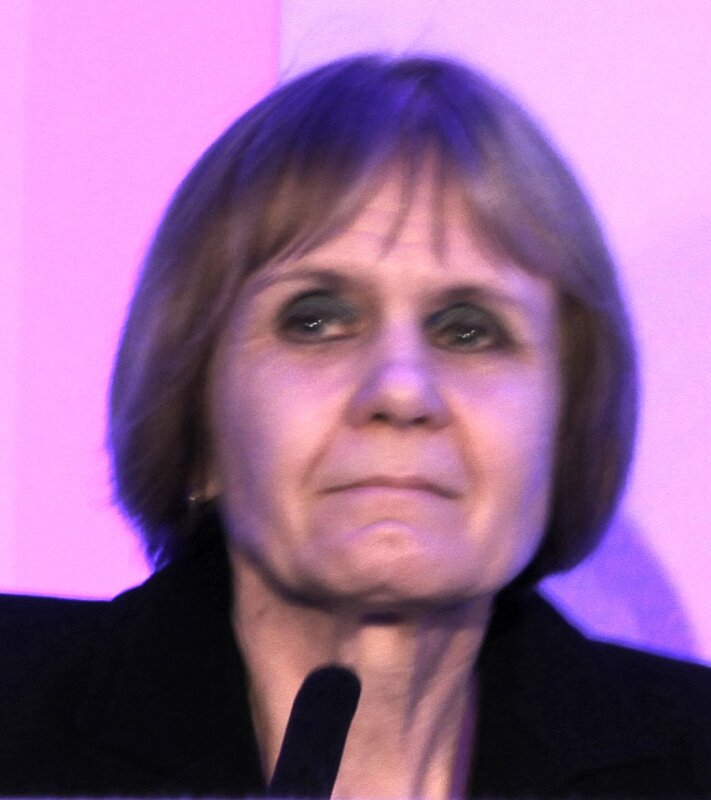 Anyway, enough from me now, except to say that Valerie has been a huge supporter of DI Yates and I’d very much have liked to meet her in person. I think that she has another memoir in the making and I’m sure it will be as warm and colourful as the others. Buy one and you’ll see what I mean. If you like canals and barges and narrowboats as I do, then her wanderings (‘farings’) along Dutch, Belgian and French waterways will hold you spellbound. I’m just writing the concluding chapters to Sausage Hall, the third DI Yates novel. 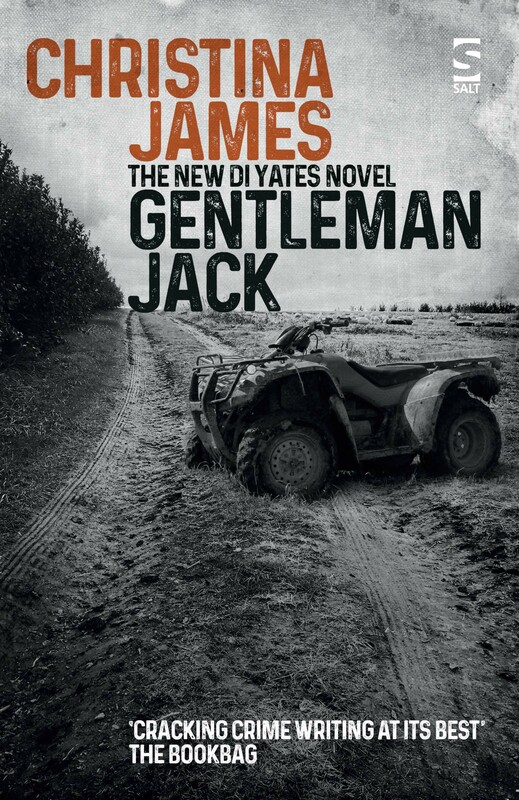 Like the first two novels in the Yates series, it is set mostly in Lincolnshire, though some of the action also takes place in Norfolk. Sausage Hall is the name that the locals give the house that is called Laurieston in the novel. It is situated in the village of Sutterton and based on an actual house, which really was nicknamed Sausage Hall, because it had been built by a butcher who’d gone bankrupt in the 1850s. My grandmother, having worked in domestic service all of her life, moved when she was sixty to Sutterton, which is about ten miles from Spalding and seven miles from Boston, to become companion to a very old lady who lived there. The old lady had been the wife of a gentleman farmer who was twenty years her senior, so he must have been born in the mid-nineteenth century. The house was frozen in a time warp. It was packed with quaint furnishings, but the most astounding thing about it (though as a child I just accepted it as normal) was that the walls were decorated with many sepia photographs of the old lady’s husband when he’d been on safari in Africa as a young man. These photographs must have been taken in the 1870s or 1880s and in many of them he was accompanied by several black women wearing very little except strings of beads. It has long been my intention to write about what I think might have happened in this house. When I began researching the period and the district, my plot was given a considerable boost when I discovered that someone very famous had lived nearby in the late nineteenth century. That person appears in the novel, too. 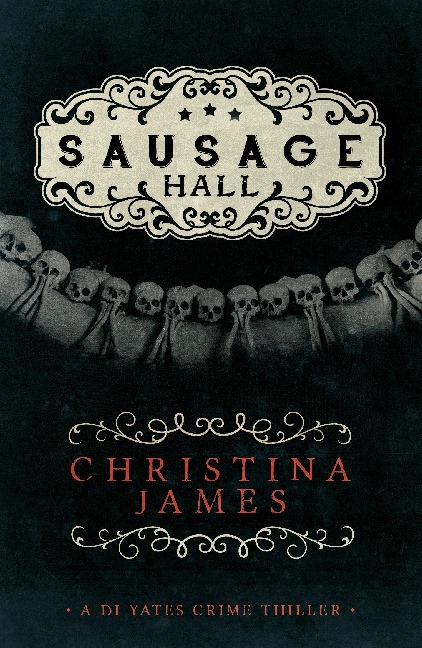 The book is set in the present, but the characters and their actions are considerably influenced by what went on at Sausage Hall more than a century ago. As is well-known (especially by those who organise creative writing courses! ), the genre of crime fiction is usually divided into several sub-genres. I’m only interested in a few of these: primarily the psychological crime novel, with a slighter nod to the ‘woman at risk’ variant. Except tangentially – for I do try to get the facts right about policing, the law and the justice system – I’m not what is known as a ‘procedural’ crime writer. I don’t plod through all of the police action step by step, leaving no ‘i’ undotted or ‘t’ uncrossed. Nor do I seek to hold my readers’ attention or shock them with descriptions of excessive violence or bloody massacres. I don’t write action thrillers or spy novels. 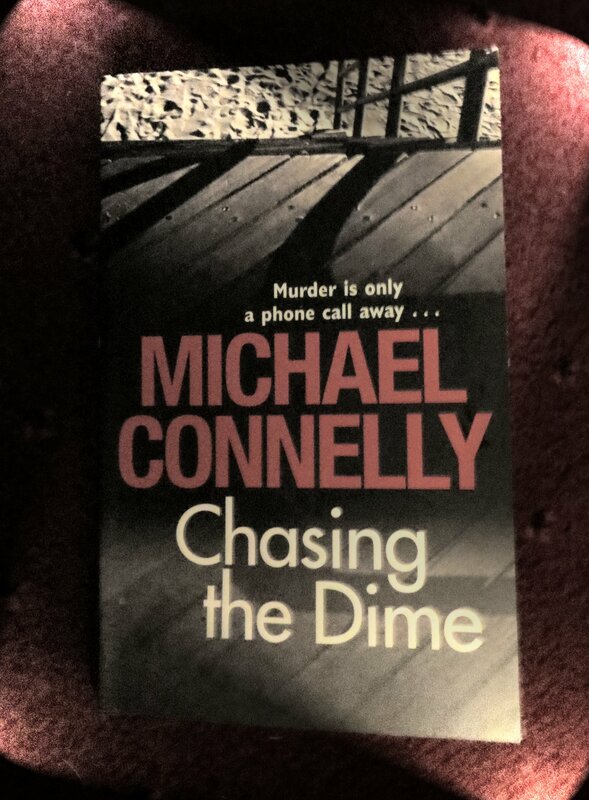 Conversely, I’m not a creator of what has been called ‘cosy’ crime: the type of novel that those of a nervous disposition can happily read in bed at night when in the house on their own. I like to think that, through careful characterisation and as much psychological insight as I can command, my novels explore some pretty gritty truths and moral dilemmas. I also try to flip the crime-writing conventions on their head in various ways: for example, I tend not to tie up all the loose ends (life’s just not like that) and, flying in the face of the notion of catharsis, I don’t always make it absolutely clear who the perpetrator is. I’ve been told by several reviewers that I’ve broken new ground in the crime genre, but I try not to stretch this too far. For example, I don’t think it works to try to mix genres and combine crime with Science Fiction or Fantasy – a few authors might be able to pull it off, but they’d have to be very skilful indeed. More prosaically, although my novels are set in the present, the town of Spalding in which most of the action in the Yates series occurs is the Spalding of my childhood, not the town as it is today. This gives me the advantage of being able to write about a finite, unchanging place that only I have access to, because it is locked in my memory (with all that that implies). I’m not wedded always to being exclusively a crime writer. I’ve written novels and short stories which would certainly be pigeon-holed in the ‘literary fiction’ bracket by most publishers. However, although the quality of my writing was praised when I tried to publish some of these (others have not been and never will be shown to anyone! ), I repeatedly received feedback that I needed to tighten up on the plot and make my work more accessible generally. I therefore decided to try writing crime fiction, because it requires a tight and carefully-constructed plot and the action itself keeps the novel moving on nicely. The constraints of the genre provide an excellent way of creating and maintaining self-discipline in the writing. I have to weed out the ‘purple passages’ when revising if I realise that they don’t contribute to the plot. Once I have a sound plot, I’m also less likely to get stuck or suffer from ‘writer’s block’ than when writing literary fiction. However, although I’m very happy writing crime fiction and shall continue to do so, I do have other plans in the pipeline as well. Following on from what I’ve said in the paragraph above, plot is very important in crime fiction. Once I have an idea for a novel, I work painstakingly on the plot, often during my long annual holiday in France, until I am satisfied that I can make it work. I will usually also draft a half-page outline for each chapter. I don’t always stick exactly to my original plot afterwards, but, if I change it, I make sure that the changes don’t create inconsistencies elsewhere in the novel. I don’t start out by conducting the research. Although I do research the background to my books thoroughly, I tend to do this as I go along. This works better for me than conducting the research at the outset, because, like most writers, I am easily seduced by reading. It’s very easy to spend several days on what you might like virtuously to term ‘research’ when what you’re actually doing is enjoying yourself by feeding a curiosity that far exceeds the requirements of the novel! I’m a firm believer in writing every day if possible, though I don’t set myself huge word targets. I’m satisfied with 1,000 words a day or a little more. I revise constantly – the first revision usually takes place on the same day as the original writing, and I’ll often revise it the next day before I start writing again. Thereafter, I revise in groups of chapters – every time I’ve completed, say, the next eight or ten chapters, I’ll revise this group as a single ‘chunk’ of writing. Often I do this on long train journeys. Finally, I revise the whole book all the way through, sometimes more than once, keeping a sharp look-out for inconsistencies and other solecisms and sharpening up the text. Then I hand the MS over to my husband for checking. He is an even fiercer critic of my work than I am and, as well as weeding out inconsistencies, will scrutinise the grammar, punctuation and syntax. Although I don’t always agree with his suggested revisions, his contribution is invaluable. Oh, as for blog-hopping, I don’t know quite how it happened, but Jenny’s nomination for today coincided with Bodicia’s very kind guest blog opportunity here. I had to use a bit of the same material for this post on my site, so I hope you will forgive me for that. I’ve been in Brighton for most of this week, attending the academic bookselling and publishing conference for which I’ve been organising the speaker programme for the past fourteen years. I shall eventually write about the whole of this conference, but in a different forum and for a different audience: I don’t think that a detailed account of the present hot topics in academic publishing would greatly appeal to most of the readers of this blog! However, I do think – and hope – that you’ll be interested in the following account of the comments made by Dr Lucy Robinson, lecturer in Modern History at the University of Sussex and published historian, during a fascinating panel session for authors that took place on the first day of the conference. Lucy said that there was sometimes a tension between writing her blog and writing her book (she has already published a book with Manchester University Press and is currently working on another). Sometimes, she almost feels that there is a competition going on between them and wonders which is the right way to go: should she focus more on the book or concentrate on the blog? But she also said that a smart author could create a ‘virtuous circle’ in which the blog could feed creatively into the book. She said that she disseminates her research via a number of social networks, but at the same time wants to publish her history of the 1980s in a conventional publishing format. 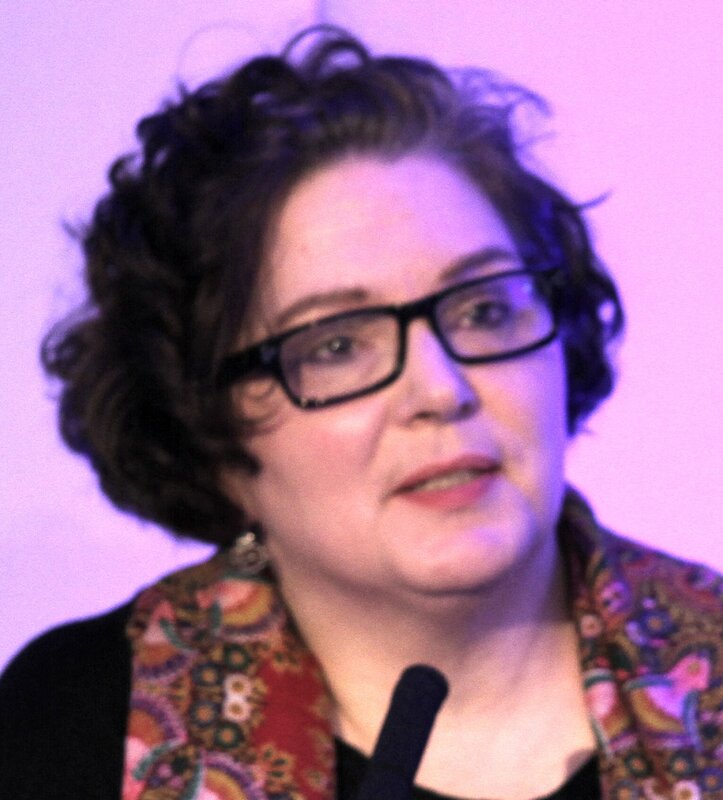 She explained that the challenges facing a contemporary historian are different from those that a historian of, say, the early modern period has to address. For the latter, the main difficulty lies in getting his or her hands on the small amount of material that now survives. Lucy’s challenge is that her material is ‘everywhere’ and that it is important to tell a version of everyone’s story, down to, for example, the cakes that people in the ’80s made or ate. The format that she uses is therefore to a large extent the product of the particular time that she writes about. To organise the material in a conventional book with the same effectiveness that the digital format allows is difficult. Nevertheless, she wants to see her work in both formats. She added that writers are now on a journey and it is a tricky one. Social networking enables a sort of autobiographical build-up of identity. Parallel to this is the other persona of the academic writing the book, ‘saying clever stuff and selling it to people.’ She repeated that there is a tension there. One of the audience asked her why the print output of her work was so important to her. She replied that she simply wanted to write a book called ‘The History of the 1980s’. I found this really interesting, because I think that fiction writers often experience the same kind of dichotomy. We, too, value both formats; most of us also seek validation via the printed word. We understand the value of reaching our readers online, via social networking and blogs, and we don’t begrudge the time and effort spent producing work for them to consume free of charge, work that we hope that they will enjoy. There can be few greater rewards for a writer than to gain a following of loyal online readers who are under no compulsion to read our work but nevertheless return to it time and again because they appreciate it. At the same time, most of us also want to write more formally and there can be few writers who don’t mind whether or not they are paid for their formal creative output. Payment is itself a kind of validation. 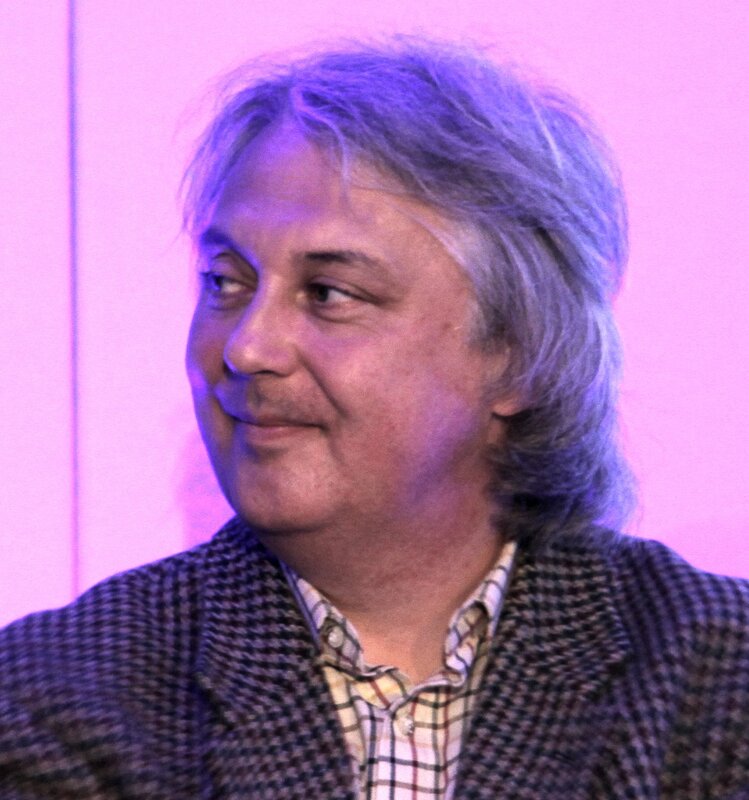 I said this to Lucy over a cup of tea after her presentation and also mentioned that, for me, there was the further dilemma of not having the energy – or, sometimes, merely the ‘bandwidth’ – to write both blog and book and do the day job as well. 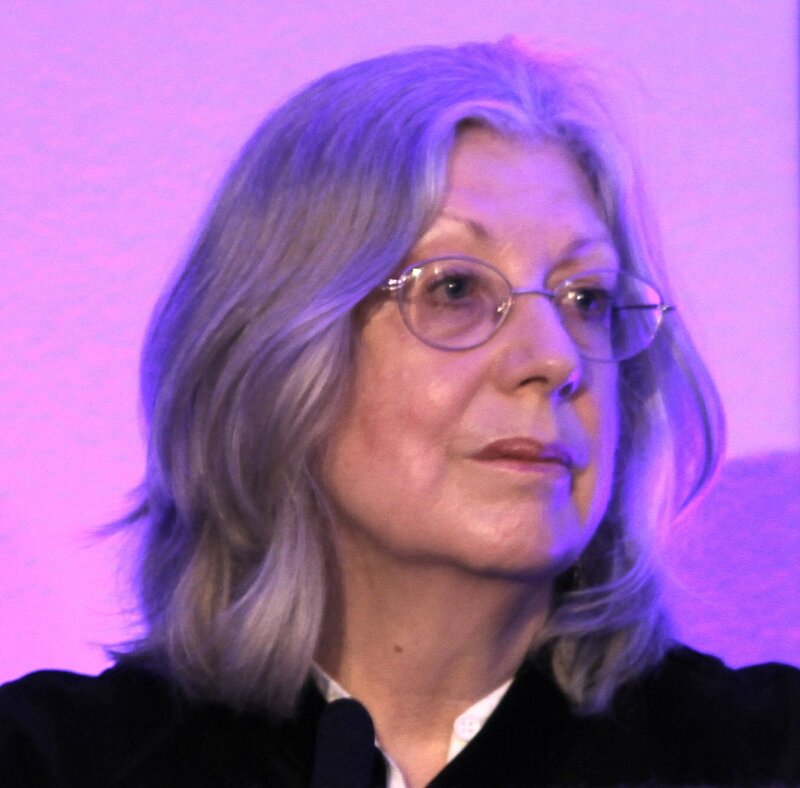 She agreed, and said that, although for the conference she had distilled her experiences as an academic writer, many of the things of which she spoke had come from the world of fiction writing originally. Academic writers had picked up on some of the digital initiatives that fiction writers had developed and adapted them to their own writing. Food for thought, and fascinating, I hope you’ll agree. Lucy’s blog may be found here. I hope that perhaps she will become an occasional visitor to this blog now. I’d also welcome comments from other writers who would like to join this debate. I’m on the train to London again, for the first time in quite a while. It’s just after 7 a.m. and broad daylight – a luxury that I haven’t experienced on this journey at this time since last October. It’s chilly: the fields are damp, still drying out after the rains, and a low mist rises from the earth as it warms up for the day. The sky is oyster-coloured and fretted with a complex pattern of clouds that seem to form the shape of the skeleton of a whale, or some long-dead prehistoric beast; I see a dog running across the grass, but can’t spot its owner. Mostly the land in this area is flat and arable, but occasional huddles of cows or solitary horses tethered in a paddock, grazing peacefully, flash by. As usual, there is a problem with the train’s WiFi, but mercifully the electrical sockets are working, so I can still use my laptop. This is just as well, because, try as I might, I’m struggling to find my fellow passengers interesting. Opposite me sits a burly man reading the Metro newspaper. He licks his finger to get a purchase every time he turns the page, an unhygienic habit that I’ve always found irritating (particularly when employed by bank tellers counting out notes that I must then grasp). I wonder how much newsprint he swallows each week? The man sitting opposite is slenderer, younger and quite geeky. He’s wearing square, heavy-framed spectacles and is immersed in his iPad. I can just see that he is reading the Financial Times (and can tell that he is familiar with East Coast – he’s downloaded the paper before getting on the train!). At least there’s not much prospect of his sucking on his thumb and index finger as he scrolls down the articles! Looking round, I see that all my fellow passengers are men. The ones behind me, each seated at a separate table, are all reading documents and making notes: weekend work that didn’t get done, I guess. Now the train is approaching Newark Northgate. The sun is riding quite high in the sky, but is still watery and pale. Newark is this train’s last stop before King’s Cross. Quite a crowd of people is waiting to embark, but again not a woman in sight. Smarter than I, perhaps – they’ve managed to stay at home to enjoy what promises to be a bright early spring day. Breakfast arrives (I’m travelling first class, though on a very cheap ticket, because I ordered it weeks ago). It’s a smoked salmon omelette. Porridge and fruit compote, which was what I really wanted, has apparently ‘sold out’. I’m sceptical about how this could happen on a Monday morning. Someone forgot to fill in an order form, perhaps? The omelette is OK, but the half-bagel on which it sits looks tough and rubbery. I decide to give it a miss. All of this, I’m sure you’ll agree, is quite humdrum. The journey is one that I’ve made scores of times before, usually, but not always, with more promising travelling companions. (I’m hoping that the rest of it will be as uneventful and that the train will arrive on time, as I have only forty minutes to cross the city to get my connection at Victoria.) But my spirits are lifting. 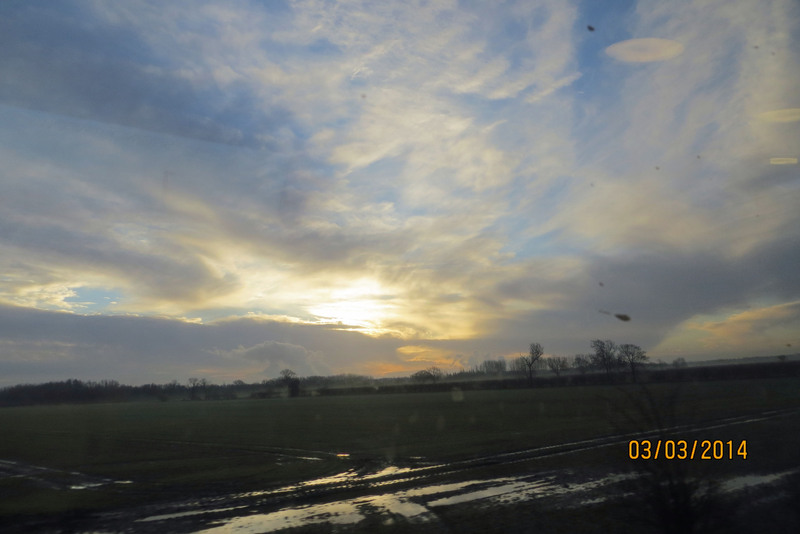 I feel the old magic that I’ve always associated with train journeys since I was a child. It’s been dulled by the dreariness of winter, but today it has returned, in full strength. It’s 8.10 a.m. and the sunlight is streaming through the train window, flinging a glare of orange across the computer screen so that I can hardly see these words. Spring is here. When I arrive in London, spring will be burgeoning there, too. It is the beginning of March and at last it seems as if the year has really started. There is the whole of the spring to sip at as if it were a delicacy and the almost-certainty that it will be followed by the feast of summer. It will be eight whole months before we shall arrive at the end of October and watch with dismay the withering of the trees and the light as winter approaches again. Today, I am travelling to London, then on to Eastbourne: an ordinary work-day expedition. But it is part of a much bigger, more exciting journey: my odyssey into 2014. Today, I am travelling to Brighton, where this year there will be no heaps of snow on the promenade and I’ll be interested to see just how little the storms have left of the West Pier skeleton, which I wrote about and photographed twelve months ago. Have a lovely week of spring weather, everyone. In this blog, I try to write mostly about crime-related topics, people, places and things that interest me, aspects of writing and other writers and their work. It isn’t intended merely as a vehicle to promote my own work; this was a conscious decision that I made right at the start, because I quickly tire of blogs by authors who use them too blatantly for this purpose. However, I hope that you will look upon today’s post indulgently, because I have to confess that it is indeed about promoting my next book, Almost Love, which will be published on June 15th 2013. It is a promotional piece with a difference, however, because it also celebrates a gift to me by my publisher, Chris Hamilton-Emery of Salt. Before In the Family was published, Chris designed a postcard based on the jacket; I sent this, with a short personal message, to as many people (friends, booksellers, librarians, colleagues) as I thought might be interested in it. I received some lovely replies; it may have helped to generate some interest in the book. 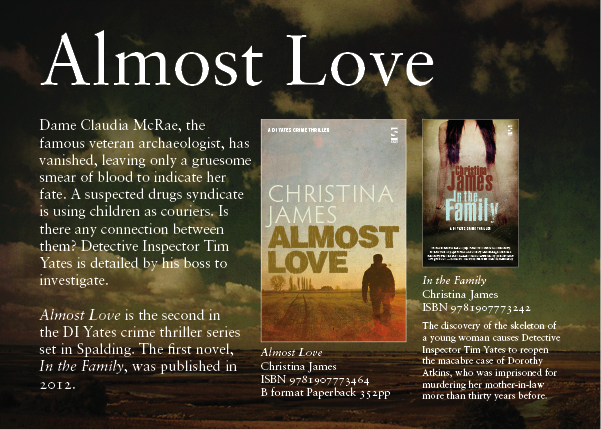 Today, Chris sent a similar promotional postcard for Almost Love. In fact, it features both the novels. I am delighted with it and I think that it is a thing of beauty. I’d like to share it with you; that is why it is the subject of today’s post. I’d also like to say how much I appreciate Chris and Jen Hamilton-Emery, for their unfailing good-humour and encouragement and also for all their hard work on my behalf. Thank you, both! I cannot miss the opportunity to comment in today’s post on the social networking session yesterday morning at the London Book Fair. First, may I thank the very many people who attended and made the event very special indeed; you were a lovely, attentive audience and we all valued your interest and contributions. 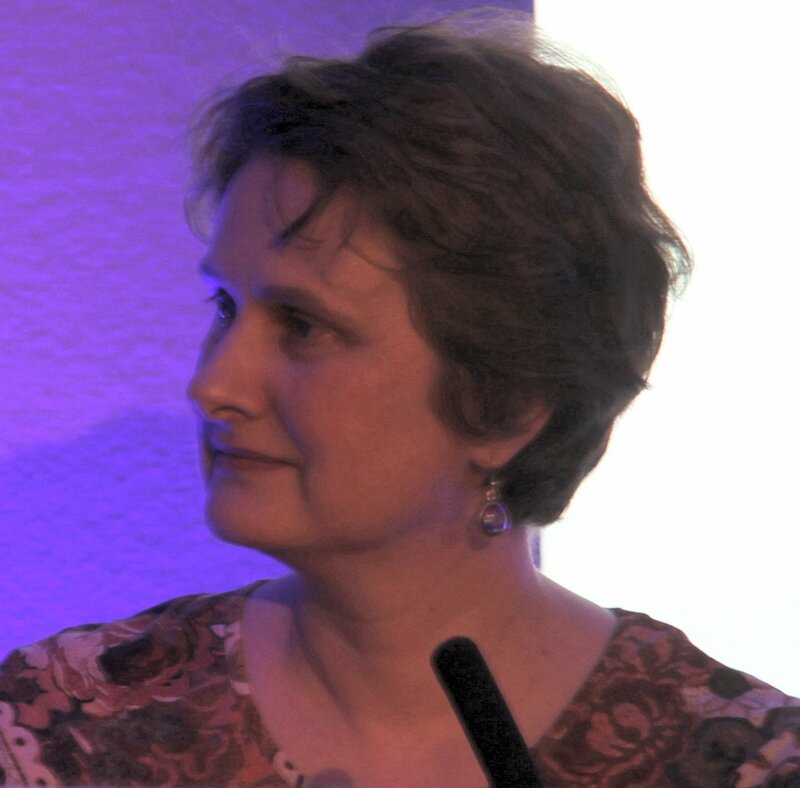 Secondly, I should like to thank Elaine Aldred (@EMAldred, Strange Alliances blog), who very generously agreed some time ago to chair this session and, with her characteristic attention to detail, introduced the panel and provided a succinct summary of the key points arising, as well as modestly managing us and our timekeeping! I was very pleased to meet and honoured to join my much more experienced social networking fellow panellists, Katy Evans-Bush @KatyEvansBush) and Elizabeth Baines (@ElizabethBaines), and to be able to listen to the social networking supremo, Chris Hamilton-Emery, Director of Salt Publishing (@saltpublishing), all of whom provided different perspectives from my own. However, though we may have addressed in various ways the topic of how to make the most of the best of social networking, I felt that we were un animous about the terrific value of what Chris called ‘the confluence’ of such media as Twitter, Facebook and personal blogs in creating author presence and profile. I believe that we also affirmed the essential need to be ourselves (however uncomfortable it may initially feel to present our private side, as Elizabeth very pertinently explained) and to interact with the people we ‘meet’ in a genuine way. We shared the view that ramming our books down the throats of our online audience in a ‘hard sell’, as some people do, is counter-productive; it is much better for us to engage with others in discussion of the things which matter to us, such as the business of writing, literature, topical issues and so on. Katy pinpointed the effectiveness of social networking in creating a global family of friends and followers, something we also all felt. All in all, the session emphasised that participation, helping others, reciprocating generosity and showing real interest in people whom we come to know online are crucial to creating a lasting author presence. 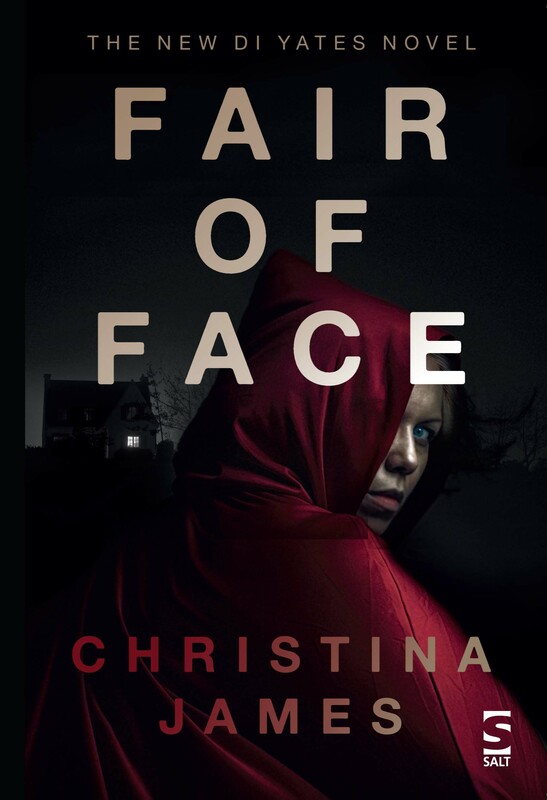 It is really important that authors recognise that they need to have such a profile; with it, books certainly do sell and, as Chris put it, without it they don’t. Finally, we all accepted the inevitable consequence of managing all of the personal interactions online: it is extremely time-consuming and we have to find our own ways of handling that; if we succeed, the benefits are very clear to see. My thanks again to all concerned in what was for me a very memorable occasion.